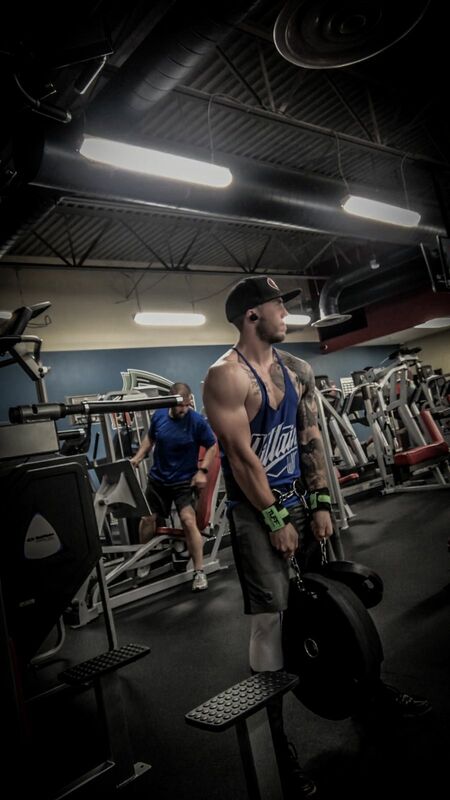 TuffWraps cotton stringer tank top with a Y-Back. 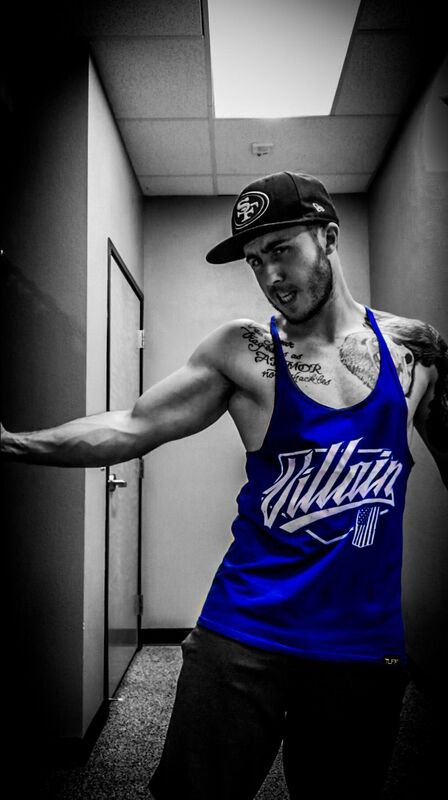 Our signature Villain Script logo is printed on the front bottom left as seen in the picture. 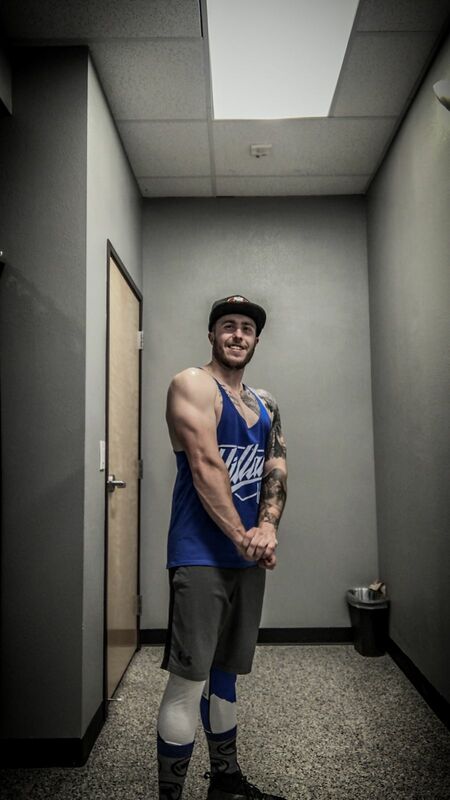 Most comfortable workout stringer I own. I have 3 of them. Comfortable material and size fits true. I’m 5’6 130-150 depending on where I am in my bulk/shred. And I wear a Medium.